The surprise hit of the year, however, turned out to be a film called Lucy, starring Scarlett Johansson. The mid-budget, largely under the radar sci-fi martial arts thriller ended up with world box office of over $458 million, cementing Johansson’s rep as a star in action films and praised indies. It also meant more interest in inexpensive action flicks featuring a female protagonist, a house built by the Underworld and Resident Evil franchises and recent smaller budget successes like Colombiana and this year’s In the Blood. Melissa McCarthy continued her streak by producing and starring in the comedy caper picture Tammy, with Susan Sarandon, which took in over $100 million on a small budget. At this point, McCarthy has become almost a franchise unto herself with an enviable track record. The revenge comedy The Other Woman, featuring Cameron Diaz, Leslie Mann and Kate Upton, also did well, ringing up almost $200 million on a mid-level budget. Other lower budget comedy adventures also focused on women – Moms’ Night Out, The Single Mom’s Club, Walk of Shame, etc. Call it the Bridesmaids’ legacy, but the increase in these films indicates that Hollywood is more willing to keep panning for gold with female-led stories in this part of the pool. 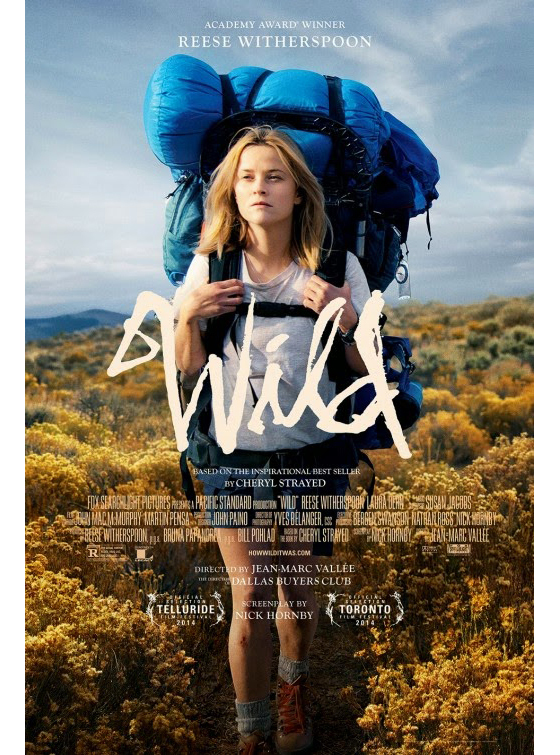 Neither Oscar contender bio movie Wild, starring and produced by Reese Witherspoon, or Australia’s slightly similar bio Tracks, starring Mia Wasikowska, had big budgets or did large box office, but both did well and got a lot of media attention, signalling an increasing interest in Hollywood of women as biographical subjects, including adventures. Into the Woods is an ensemble fantasy musical adaptation with a decent dollop of action, but the film was dominated by women, including Meryl Streep, Emily Blunt and Anna Kendrick, and it took in over $172 million on a mid-sized budget. Recent study results were bemoaned in the media about how 2014 had fewer films with a female protagonist than in 2002, twelve years ago. It’s good that this is getting media coverage, as it pounds home to Hollywood (as part of trickle, trickle,) that they are under-using their talent pool and under-serving their audience. It is worth taking a look at, however, what sort of films had the female protagonists in 2002. Here’s a hint: it largely wasn’t the big budget action films. 2002 did see the launch of the influential Resident Evil franchise, starring and co-produced by Mila Jovovich with her husband, which followed in the wake of Jolie’s Tomb Raider the year before. But at that time, Resident Evil was a low mid-budget, martial arts “B” movie zombie thriller based on a video game with international funding. 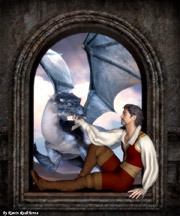 It was the sort of film expected to do most of its money on DVD and a tie-in game unit, rather than as well as it did. And there was also action comedy Miss Congeniality, starring Sandra Bullock as a federal agent who can only solve her case and get a guy by embracing dresses and make-up. That movie did cement Bullock’s A-list status, and she was also a producer on the film. And there was The Powerpuff Girls in animation. That was about it.